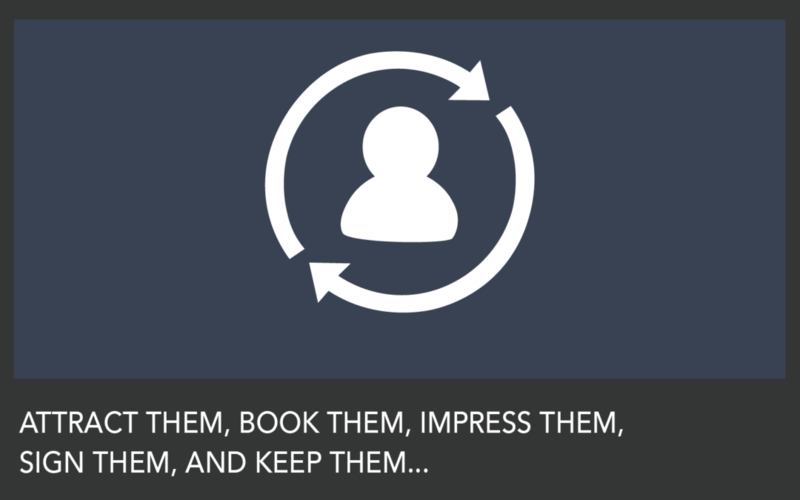 3 Customer Retention Keys for the Service Industry! From Customer Aquisition to Customer Retention! My favorite customer is not the new customer, as strange as that may sound, but I can’t have my favorite customer without first getting a new customer. So, let’s say I have a new customer, they called for service, and our technician did a jam-up job and really impressed them. They were also impressed with our company, and even signed up for a service agreement or maintenance plan. Customer retention right? The 3 Customer Retention Keys! So, know your favorite customer and cater to them. Have a great day! Customer retention is key!